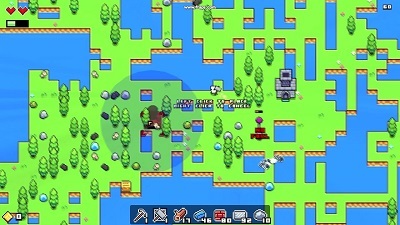 A 2D open world video game. We have added everything we know in Forager review including its preview, story, gameplay, features, release date, trailers & walkthroughs. Player has to purchase land & build base on it & slowly enlarge the base. Player has to also take part in adventures & explorations. Player after building base has to explore, craft, collect & manage resources. 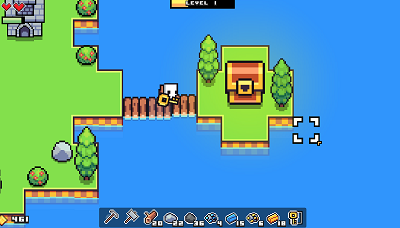 Player has to craft important stuffs & structures. Player has to solve puzzles, discover secrets. Player has to make friends. Player can explore deserts, mountains, volcanoes, graveyard & much more can be explored. Player can attack dungeons, take part in Boss fights, launch raids & invasions. Player has to meet with NPC & has to start trade with them. Player can build a large farm, can keep animals for milk & can harvest crops. Player can take part in Archaeology & can discover ruins & can dig to find artifacts. 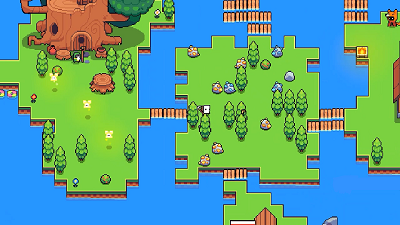 Watch Forager official announcement trailer. 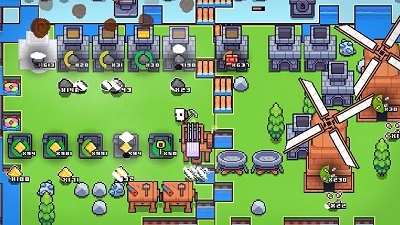 Watch Forager official launch trailer. Watch Forager gameplay walkthrough episode 1. Watch Forager gameplay walkthrough episode 2. We have added everything we know about The Awesome Adventures of Captain Spirit including its download link, review, story, gameplay, features, trailers, full game walkthrough & you can find more information in this article. 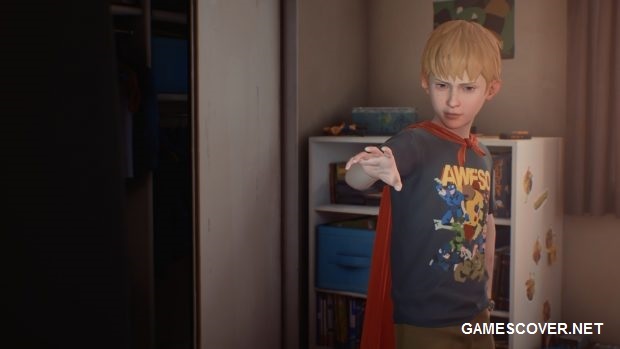 The Awesome Adventures of Captain Spirit is a free to play graphic adventure video game developed by Dontnod Entertainment & published by Square Enix. The Awesome Adventures of Captain Spirit was released on 25 June, 2018 for PC Windows, PS4 & Xbox One. 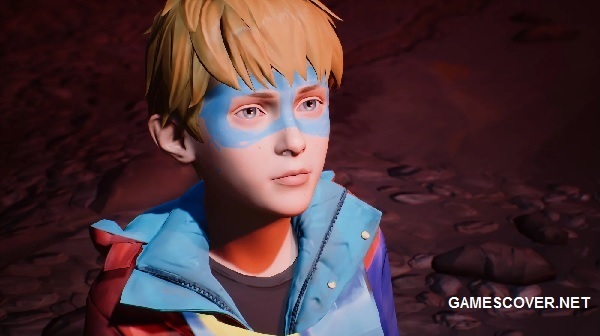 You will play as Chris who is just 9 years old & he creates the superhero alter ego Captain Spirit to deal with the loss of his mom. The Awesome Adventures of Captain Spirit was praised for its story, lead character & script but it was criticized for game mechanics & aspects of the writing. It is a graphic adventure video game in which you will play as Chris, a young boy who pretends to be a superhero named Captain Spirit. You can customize his outfit & can interact with the environment. You can complete missions like treasure hunting & exploring a fantasy world. You can respond to non-playable characters using dialogue trees. Your decisions in this game will also shape the story of Life is Strange 2 in which Chris will play a character role. 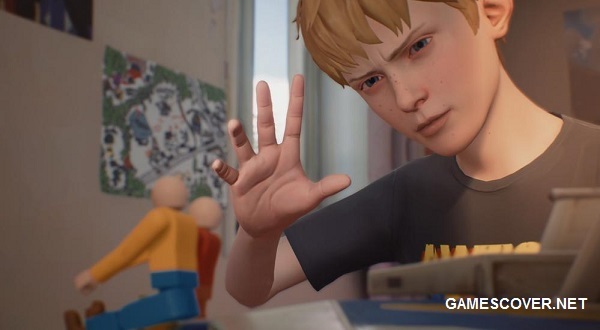 The Awesome Adventures of Captain Spirit is a free Life is Strange prequel episode which focuses on the relationship b/w a wonderfully imaginative boy & his emotionally withdrawn dad but for all the depth & humanity of its storytelling it does not offer hard missions or important choices. The story revolve around nine year old Chris who pretends to be Captain Spirit to cope with the death of his mom. There is a bond b/w father & son which is the emotional center of the tale. The gameplay of The Awesome Adventures of Captain Spirit is based on exploring the house & crossing items off of Chris’ list of titular “Awesome Things to Do” while his father Charles watches a basketball game on TV. The house gives you sense of emptiness & his father does not want to interact with Chris. Beneath the surface, the house is filled with little touches which is interesting like a perfume bottle, Christmas decorations & paintings drawn by Chris’ mother. The game is mostly focused on exploring house & finding secrets which unfolds the story about his mother’s death & how his father is dealing with it. The lack of gameplay is the major issue with this game but its story is amazing. Chris’ imagination is often converted into action when he stare at various items which unlocks Captain Spirit’s powers. You can stare at a log in a fireplace to make it erupt in flames. There isn’t any mission which contains difficult choices. It is a bit challenging to crack puzzles because they require you to pay attention to the surroundings but it alone cannot make it a true adventure game. At the end of Captain Spirit, a screen appears which shows “to be continued” & it is clear that you can further explore the story in Life is Strange 2 which will release on 27 September, 2018 & you should play it if you want to know what happens next. The Awesome Adventures of Captain Spirit includes strong characters & environmental storytelling which makes it interesting overall. Despite the main missions are not that tough & the choices are meaningless but still I want to play Life is Strange 2 to see how the story unfolds. The Awesome Adventures of Captain Spirit will not run if your PC specifications are lower than minimum requirements of this game. For fast gameplay, make sure your PC specifications are equal or higher than recommended requirements. Watch The Awesome Adventures of Captain Spirit PS4 Launch Trailer in HD 1080. We have also added The Awesome Adventures of Captain Spirit E3 2018 Trailer which is fun to watch. Watch The Awesome Adventures of Captain Spirit Reveal Trailer - Uploaded at E3 2018 Press Conference. Watch The Awesome Adventures of Captain Spirit Full Game Walkthrough in HD. 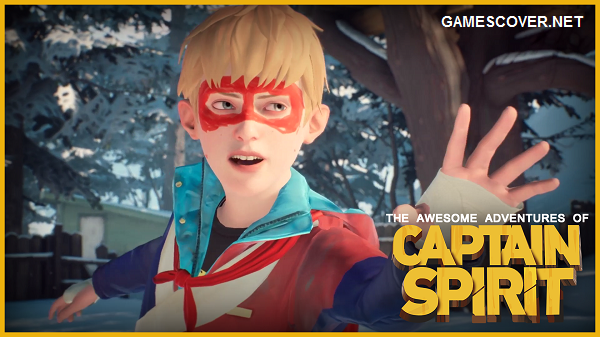 You can enjoy Full Game Movie of The Awesome Adventures of Captain Spirit & share your experience with us after leaving a comment at the end of this post. We have added everything we know in God’s Trigger review including its story, gameplay, preview, release date, trailers & walkthroughs. Angel named Harry & a Demoness named Judy works together on their journey all the way into Heaven in order to beat the Four Horsemen before they bring apocalypse & kill life on Earth. Player can play solo mode or play co-op with a friend/family. While playing alone player can switch between Angel Harry & Demoness Judy. Each playable character has unique skills. Harry has a sword & a dash that can destroy walls. Judy has an infernal chain & a blink that allows her pass through barriers. Harry is very strong & has invisibility & can also freeze time while Judy can create chaos with mind control among enemies. 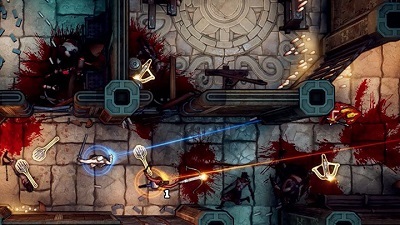 Players can also dodge bullets while fighting enemies. Watch God's Trigger official reveal trailer. Watch God's Trigger official release date trailer. Watch God's Trigger gameplay walkthrough part 1. 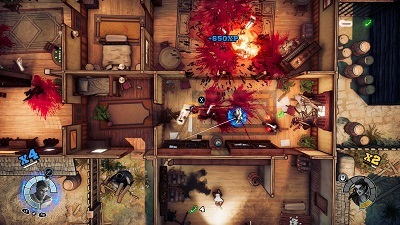 Watch God's Trigger gameplay walkthrough part 2. Watch God's Trigger gameplay walkthrough part 3. Find The Padre review, story, gameplay, preview, key features, release date, news, screenshots, trailers, walkthroughs & more. 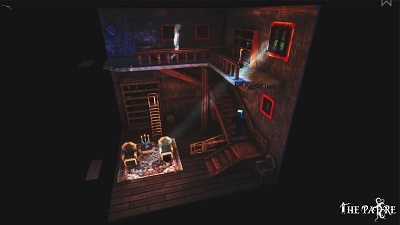 A retro style, 3D horror, point & click, survival adventurous game that takes a lot of inspiration from horror movies, TV series & horror books. We have added everything we know including The Padre review, story, gameplay, preview, key features, release date, news, screenshots, trailers, walkthroughs & more. Player is a priest & is stuck in a demonic mansion. 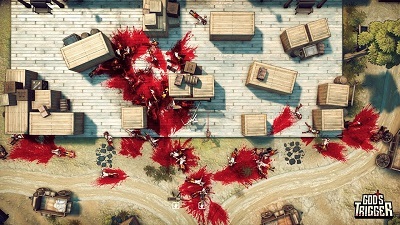 Player has to fight with guns, faith or even with bare hands. 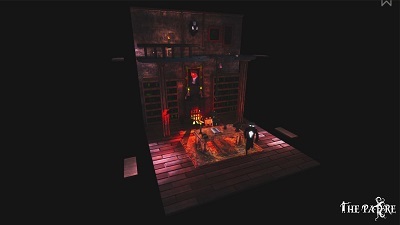 Player has to face inner demons while fighting the evil which seduces player’s soul while also trying to solve mysteries that unfolds before the player. 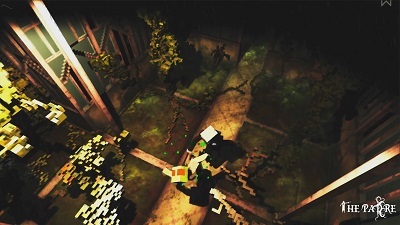 Player has to solve complex puzzles by using brain & has to also kill monsters in this horror game. Watch The Padre Early Access Get Into Mood trailer. Watch The Padre official adventure trailer. 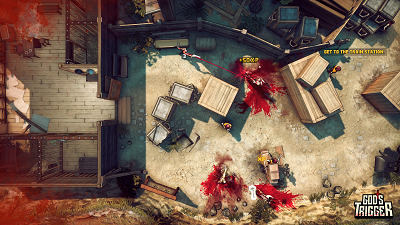 Watch The Padre official action trailer. Watch The Padre gameplay walkthrough part 1. A narrative visual novel storytelling game. 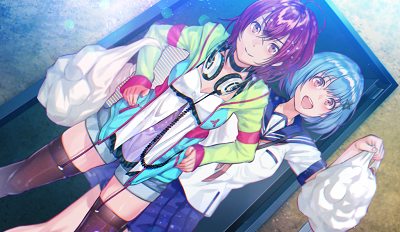 We have added everything we know in Our World is Ended review including its preview, story, gameplay, release date, trailers & walkthroughs. A team of game developers works on a unique game engine known as the W.O.R.L.D program. Player wears an Augmented Reality headset & sees that this program changes the cityscape. 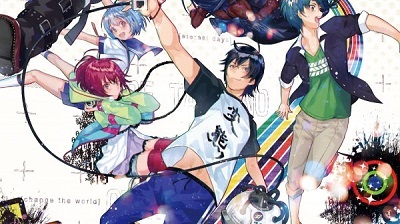 Main character Reiji who is also the game part-time director try to use the program in the streets of Asakusa & finds a glimpse of a terrible cityscape. Player finds that fictional characters from their games have come to this world in reality. The city is on the verge, as fiction has become reality. Reiji is confused & the S.O.S (Selection Of Soul) system can be triggered. Reiji emotions flows onto the screen before disappearing. Player has to speedily react to these choices & also find out how these options affects the dialogues. 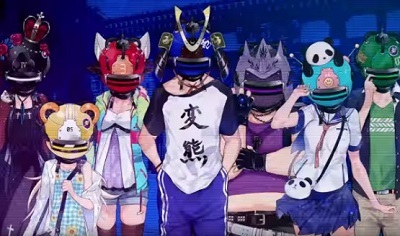 Watch Our World is Ended official announcement trailer. Watch Our World is Ended official character trailer. 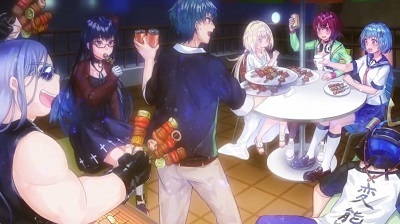 Watch Our World is Ended gameplay walkthrough. Watch Our World is Ended gameplay playthrough part 1.